Welcome to the new SEAT Arona, the city crossover built for the bold. 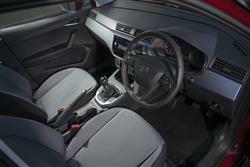 The new SEAT Arona doesn’t just do it differently, it does it with class and comfort. 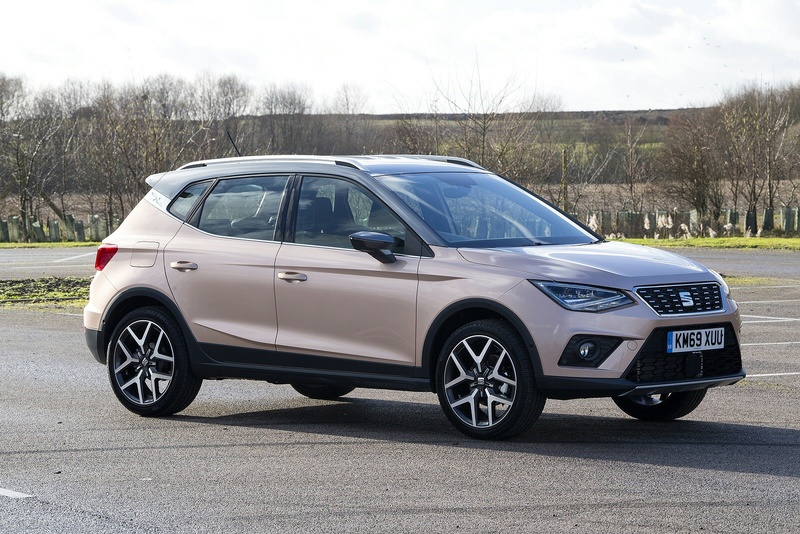 With strong exterior lines, spacious interior, and a boot that goes up to a massive 400 litres, the SEAT Arona has it all. With a range of high-performance engines, a striking design and full of clever features, the SEAT Arona is an SUV ready for action. 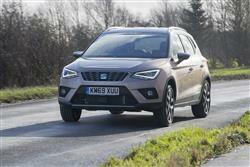 Every volume brand seems to have its own idea of what a small supermini-based SUV should be. 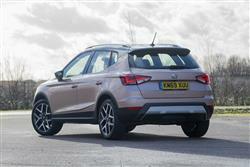 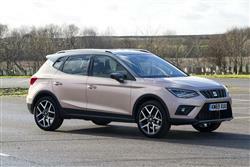 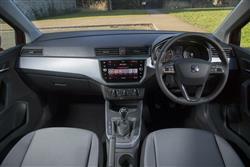 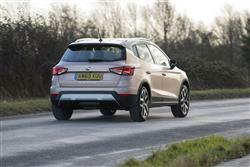 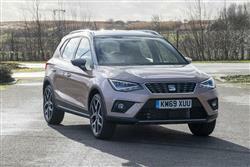 Jonathan Crouch takes a look at SEAT's offering, the Arona, in its popular 1.0 TSI petrol guise. 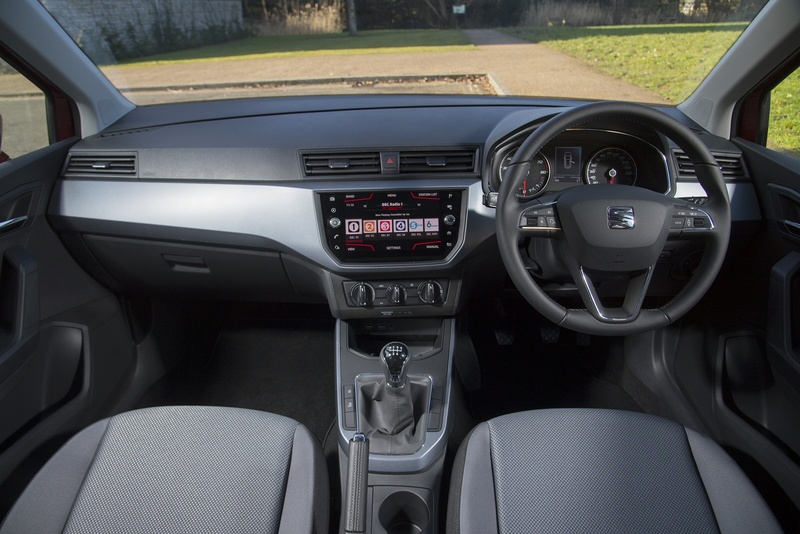 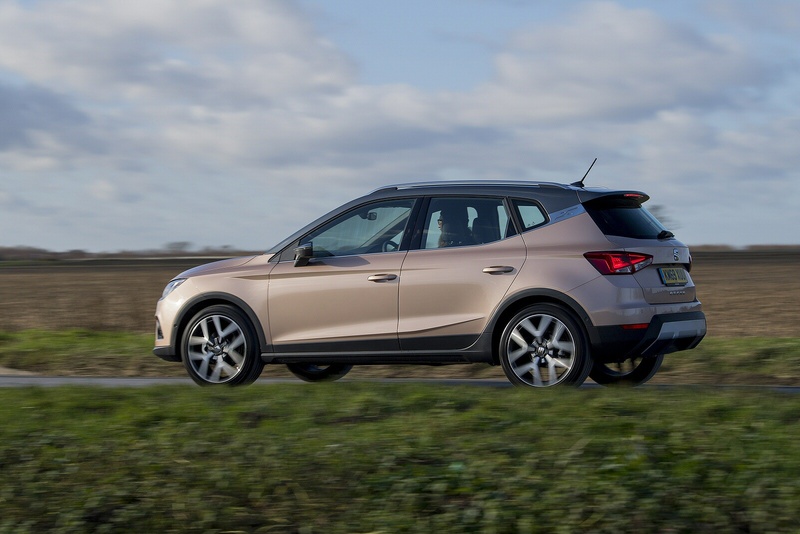 See more reviews in our SEAT Arona independent review section.